Shakespeare’s Birthplace Remains in Safe Hands! 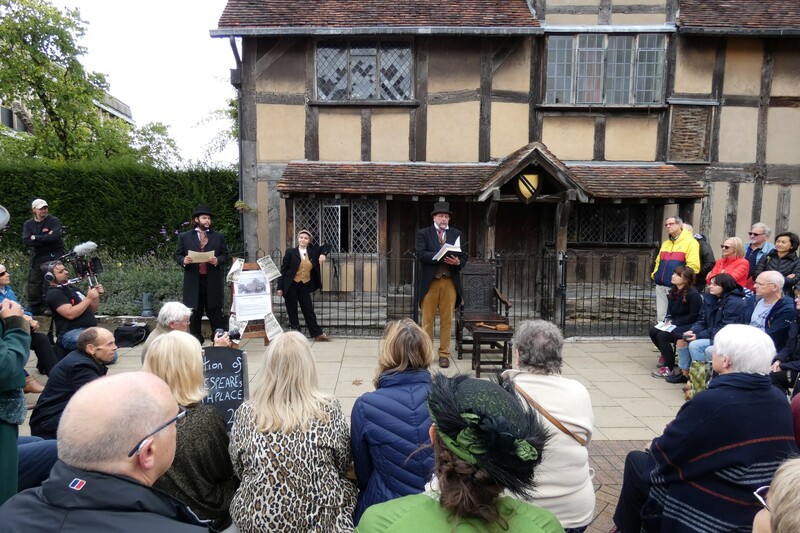 The recent ‘auction’ of Shakespeare’s Birthplace caused quite a stir as Shakespeare’s Birthplace Trust re-enacted the original auction that took place in 1847 when the building at that time was sold for £3,000 to secure it for the nation. 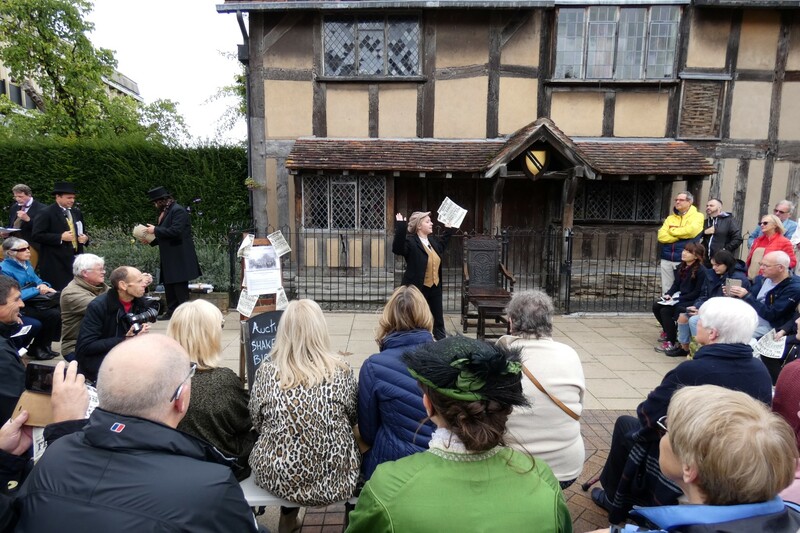 SBK and Shakespeare’s Birthplace Trust launched a spoof promotional video prior to the auction providing viewers with a virtual tour of the building and the ‘particulars for sale’. The video had thousands of views from Shakespeare fans all over the world and generated dozens of comments on social media. 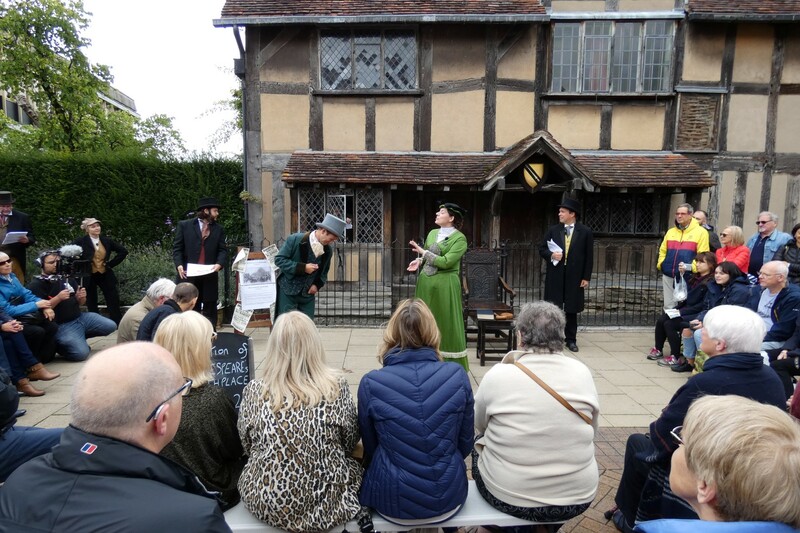 Actors in authentic Shakespearean dress staged the auction in Henley Street to the delight of onlookers but we are pleased to say that the auction was purely for show and the Birthplace is still safely in the hands of The Shakespeare Birthplace Trust. James Walton, Director of SBK said “All at Sheldon Bosley Knight were delighted to be able to play our part in the ‘special’ auction of Shakespeare’s Birthplace.